Hamilton Accies chairman Les Gray has put a closing date of midday on Wednesday 21 January for anyone wishing to apply for the vacant manager's job. So far the New Douglas Park outfit have received about 60 applications for the managerial and coaching positions. This follows the recent move to Norwich City of boss Alex Neil, who will be joined there at the end of the month by his Accies assistant Frankie McAvoy. Defender Martin Canning is currently in interim charge of the first team. 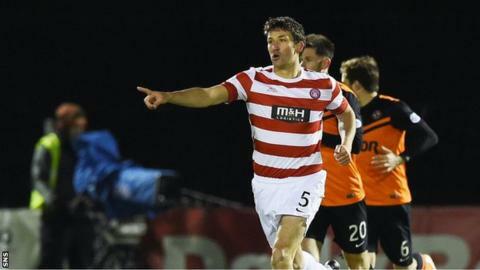 Accies say they have not yet interviewed any of the candidates, who include Italian World Cup winner Rino Gattuso.